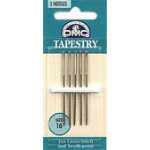 Small pins excellent for applique work. 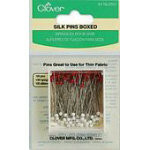 Clover Needlecraft Thumb Tacks with remover. 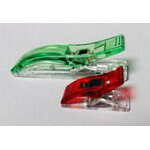 Collins Binding & Hem Clips. 30 in pak. Holds quilt binding and hems firmly in place while stitching. 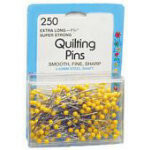 View Large Image Dritz 500 Quilting Pins 1.75"
Dritz Glass head pins. 40 in pak. Size 20-1.25"